Mosquito Victory - Mosquito Control in Central and Western NY! Find a MOSQUITO VICTORY location near you! The Best Service, for the Best Value. Here at Mosquito Victory, we believe in quality time spent outdoors. We've spent years perfecting our methods for controlling mosquitoes and ticks, so that you and your family can feel free to spend time in your yard, without worrying about the possibility of annoying, dangerous bug bites. How is Mosquito Victory so Effective? Your family's happiness and wellness are our top priority, so Mosquito Victory uses only EPA-Registered products. Our technicians are highly trained to provide your family with the best service available. All of our technicians meet state regulation requirements and are fully insured. By using only EPA-Registered products, we're able to achieve and maintain mosquito control throughout your yard, guaranteed! We understand that people are concerned about mosquitoes and ticks harming their families. We love giving people back their yards, and we love allowing families to enjoy the outdoors. In fact, we believe in our services so much, our entire team are subscribers. Best of all, we're not the only ones that love what Mosquito Victory's treatments can do. Check out what some of our customers had to say. "We love you guys, we love the service, we love the material, and we really love the fact that we don't have mosquitoes when you guys get done!" "We just wanted to thank you for giving us our yard back. Ever since you treated our yard we have been able to eat on our deck, swim in the pool, and just enjoy being outdoors. The gentleman that came to our house was great, very friendly, attentive, and thorough. 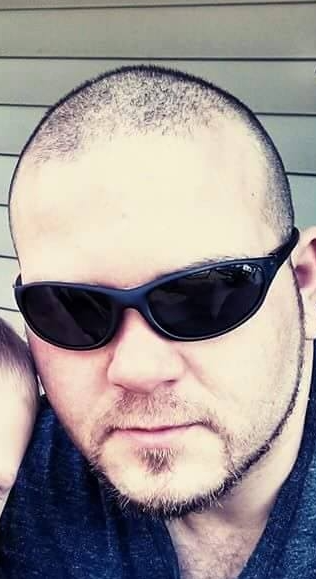 We didn't get his name but my wife said he looks like Vin Diesel. We are telling all of our friends!" "I am very pleased with your service. My grandchildren and I are now looking forward to going outside and playing. I am very grateful for your mosquito treatment. Thank you!" "We have a pool and gazebo, and it’s so nice to not have to go indoors during the witching hour! We had a wedding last year - the guests thought they were going to have to leave once evening set in, and they were pleasantly surprised!" "I have been with Mosquito Victory for two years now. It’s the best money I have ever spent. I have a very expensive puppy that loves to run around out back yard and we haven’t had any issues with ticks or mosquitoes. I’m very grateful that I found this wonderful company. I’m looking forward to a mosquito and tick free summer." "You guys rock! Thanks for being so great and on top of things, we really appreciate all of your professionalism, and kindness!" "Outstanding company! Customer service like no other! If you have an issue they resolve it fast. Recommend this service to anyone that spends time outside!" These guys are top notch! Bought a new house next to some wet land. The bugs were unbearable at dusk on. They warned me that it may require two treatments to get all the mosquitos away due to the severity of the standing water around the property. Came out first treatment and it helped tremendously, although there were a few still hanging around. Emailed to let them know, and they were back out at the house in less than 48 hours on a holiday weekend! No more mosquitoes, just us enjoying our back yard! Highly recommended, thanks to everyone!" 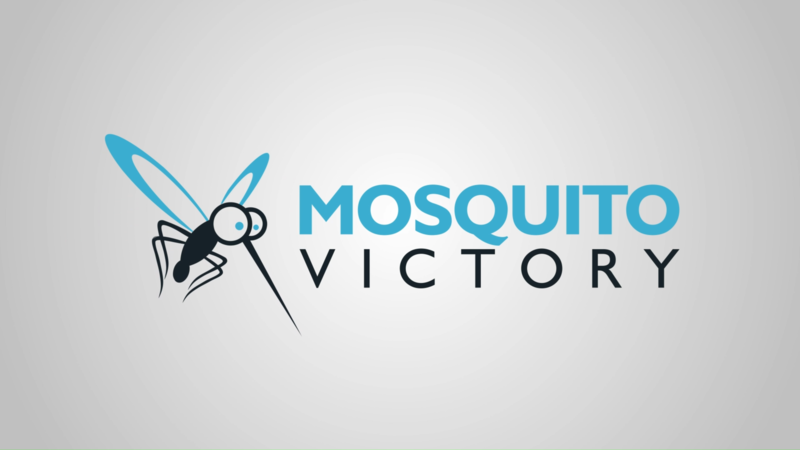 Mosquito Victory is dedicated to keeping you and your family safe from mosquitoes, so we are proud to offer a no-questions-asked service guarantee! If at any point in between services you find yourself bothered by mosquitoes, just call your local office and we will be back out ASAP for an additional treatment at no extra charge! © 2018 Captrest, LLC. All rights reserved. © Copyright 2012, Syntive Solutions. All rights reserved.